Xiaomi has a lot of products on its shelf. These products serve to make living better, easier and safer. We live in a world where technology is the order of the day. This makes the world a better place and also creates lesser problems. The atmosphere is constantly polluted through various means thus, making it unsafe in many cases. 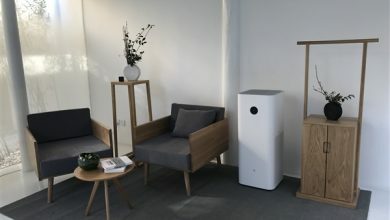 Xiaomi air purifier is a product which is designed to ensure that the atmosphere within the home is conducive at all times. It provides comfortable living, learning, and office environment for you and your family. Let us take a closer look at this device to see what it is offering. 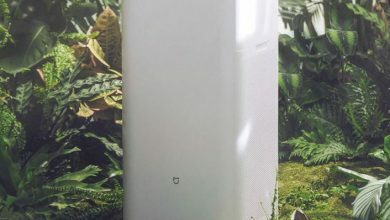 This new Xiaomi air purifier is quite different from the previous models and it comes with an efficient air cleaning mode. 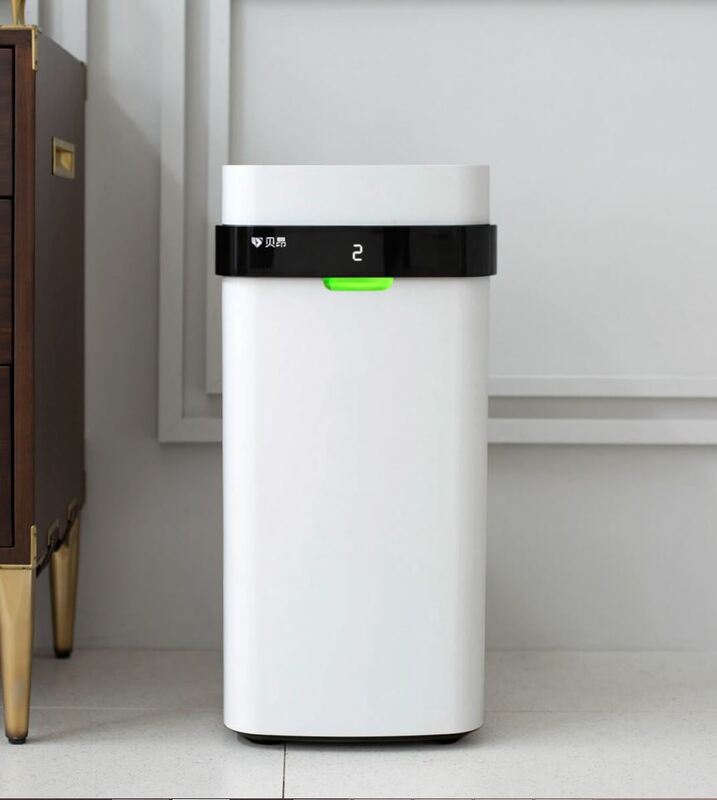 The Xiaomi smart air purifier is rectangular in shape with four plastic knobs underneath for steady placement of this product. It has one key that controls wind speed, sleep mode, automatic mode, power on and off. The power button is located on top the product just beside the fan. It is quite portable and occupies a small area with a dimension of 33.00 x 32.00 x 67.00 cm and it weighs 10.7000 kg (kilograms). It has a consumption-free TPA ion field purification technology which means that this device can easily exhume bad air and makes the air quality super cool. This product has a high precision PM2.5 sensor + a digital LED, a tricolor indicator and a double display to always show you the air quality. There is no need to change the filter core regularly, and you can clearly see the cleaning effect by simply wiping the electrode. It is suitable for children, cubicle, study, bedroom, and other open spaces in the home. It is easy and fast to install the air purifier in your homes, office etc. 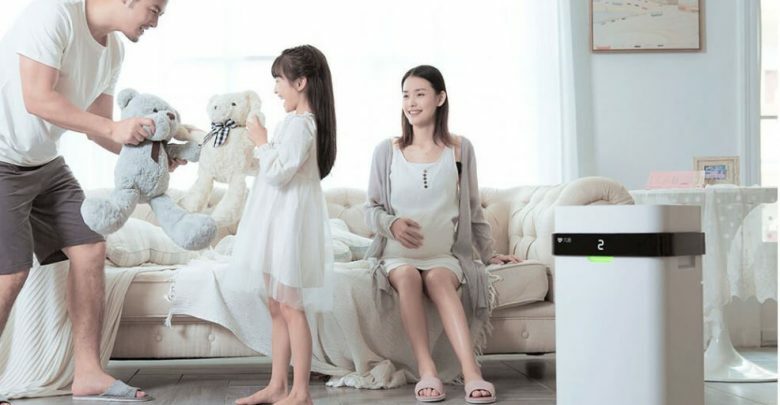 The Xiaomi air purifier is currently available on Gearbest for $582.22.